Technology, reliability, simple to use, design. These are the common characteristics for all the Tecnoalarm systems and components. 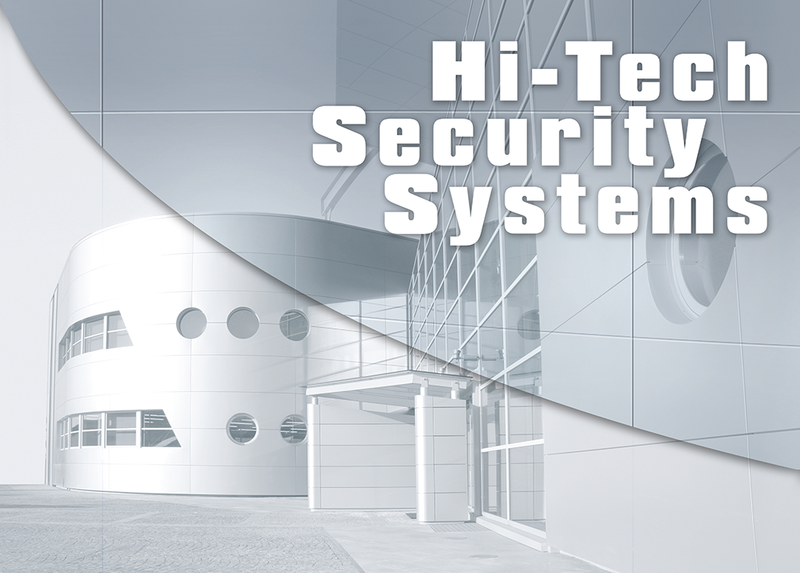 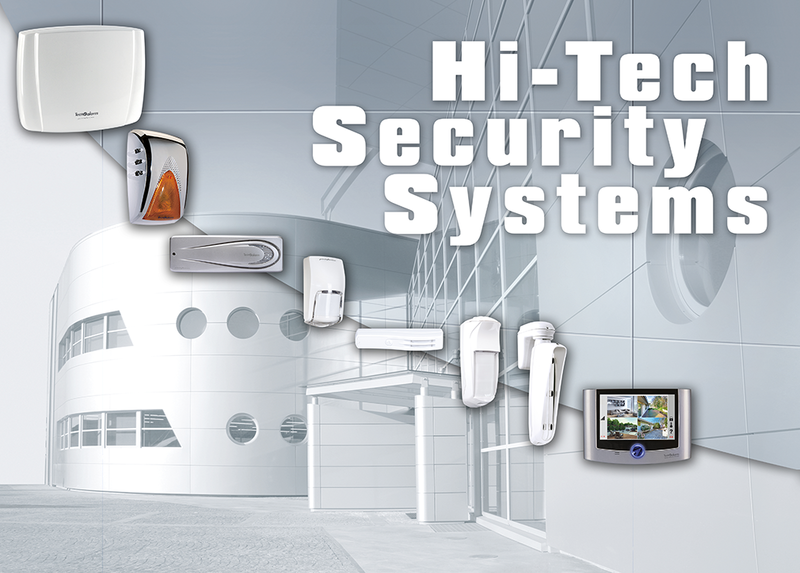 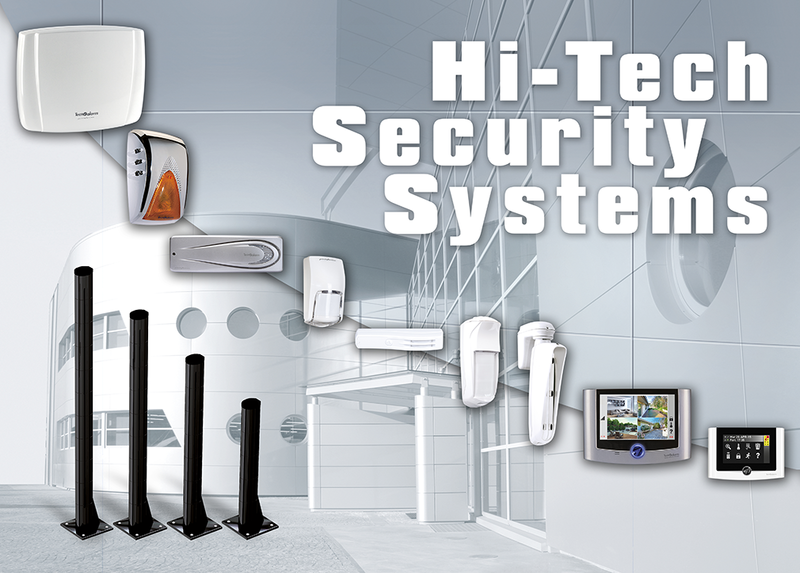 For more than thirty years Tecnoalarm has been dedicated to constantly keep up with the times by innovating and designing hi-tec burglar alarm systems which can offer "something more". Many of the innovations introduced by Tecnoalarm have been reintroduced by other manufacturers, whilst some of our exclusive features, covered by international patents, are only available on Tecnoalarm systems. 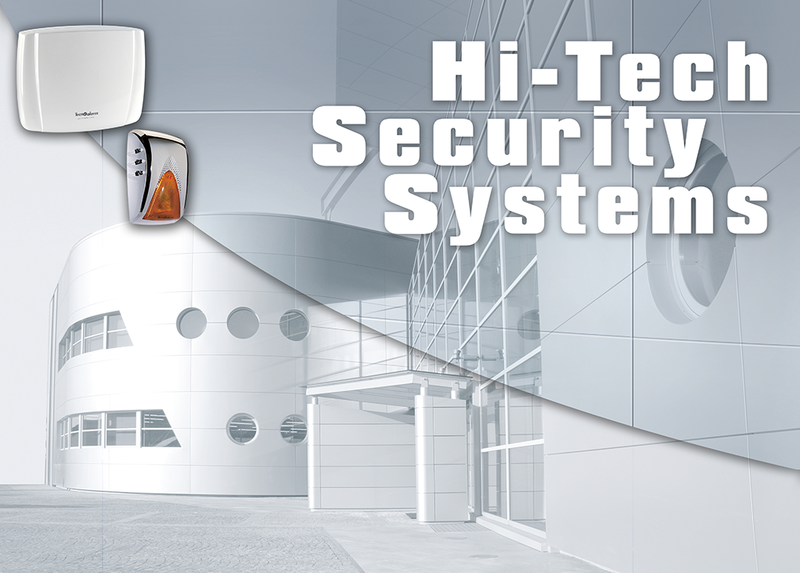 Among the latter features is the RDV - Remote Digital Verification technology which enables us to know, in real time and without a shadow of doubt, whether the alarm system has been activated by an intruder or accidentally. The new RSC - Remote Sensitivity Control range, remotely controller and fully programmable, defines the new and higher standards of quality and functionality in the security systems sector. 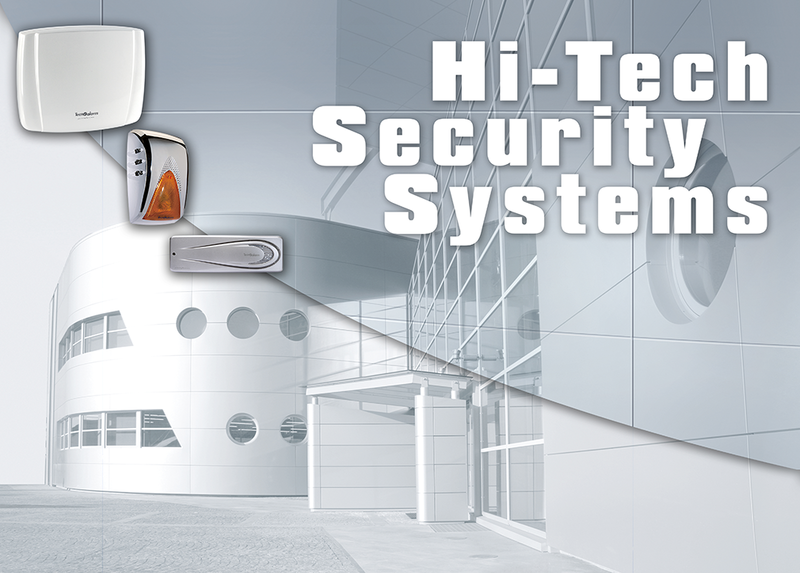 Furthermore, with the collaboration of Pininfarina, Tecnoalarm has redefined the appearance of all of the components in its new range of products, which can now be installed in all types of environment with class and discretion, becoming themselves a part of the furnishings.